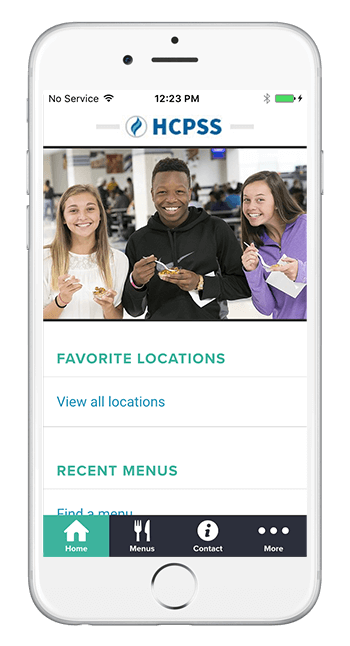 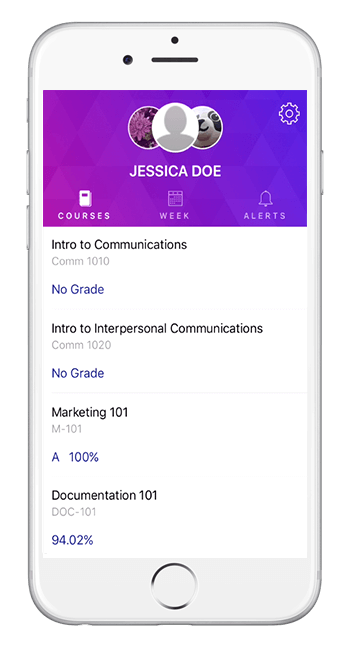 * This app has been optimized for middle and high school students. 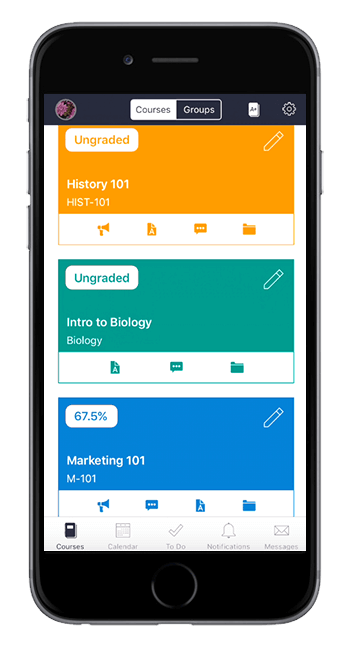 ** Grades will only be shown for middle and high school students. 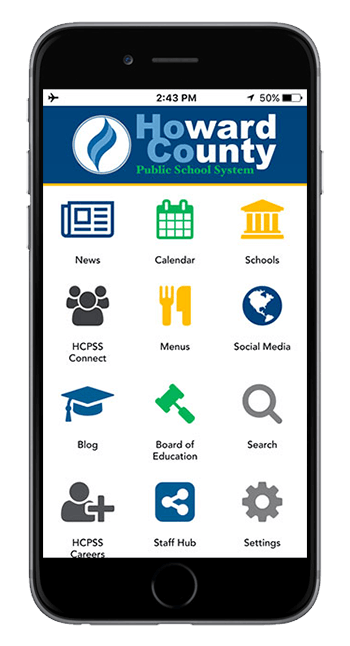 * This app has been optimized for middle and high school parents/guardians.